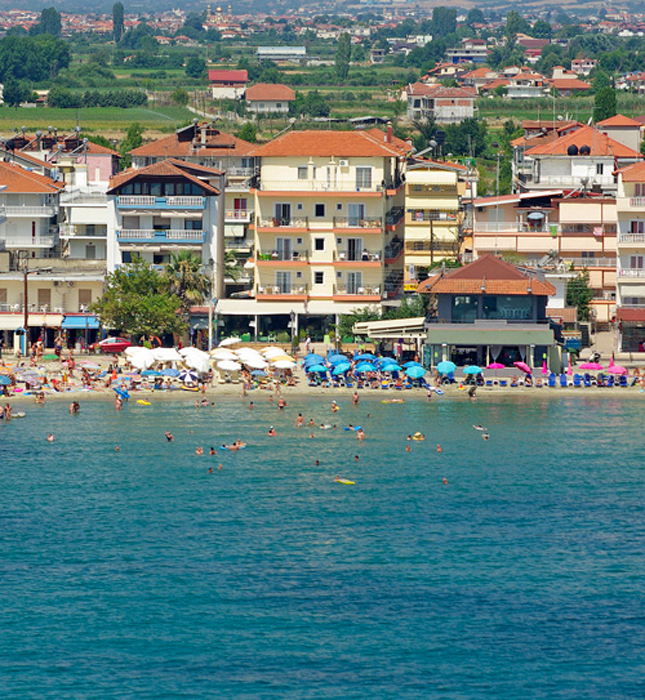 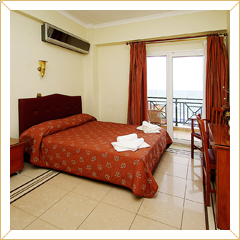 offer a variety of comforts that assure a pleasant stay, among them are: Telephone, Air conditioning, TV, Refrigerator, Hair dryer, Sea view, Wi-Fi. 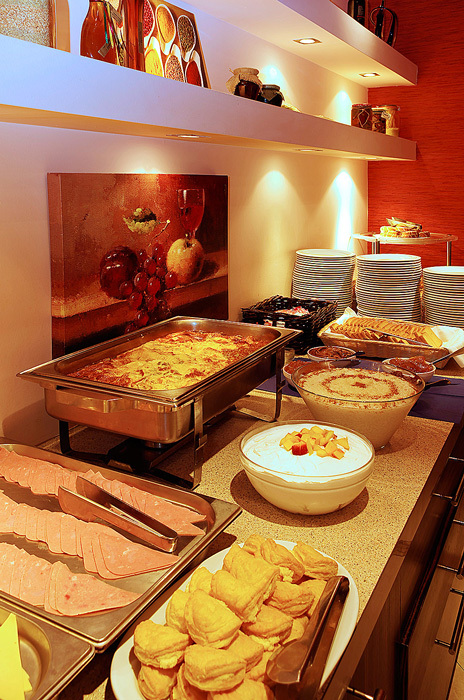 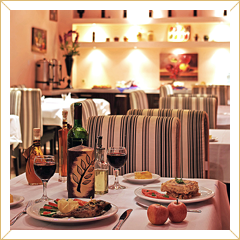 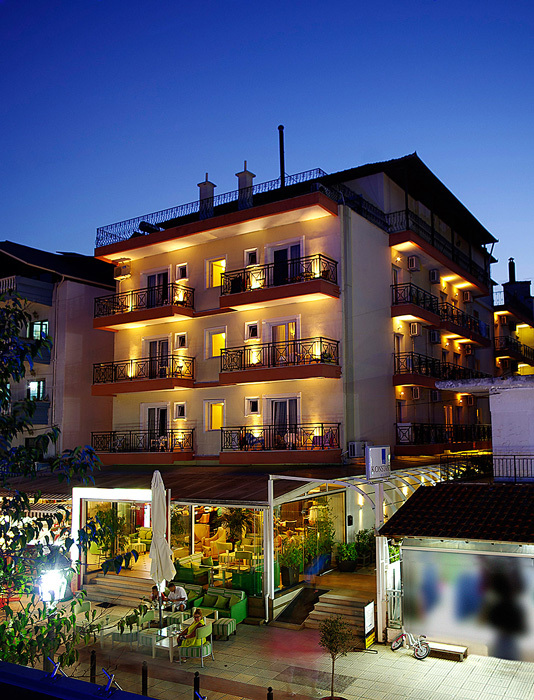 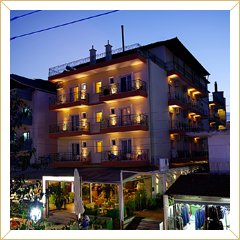 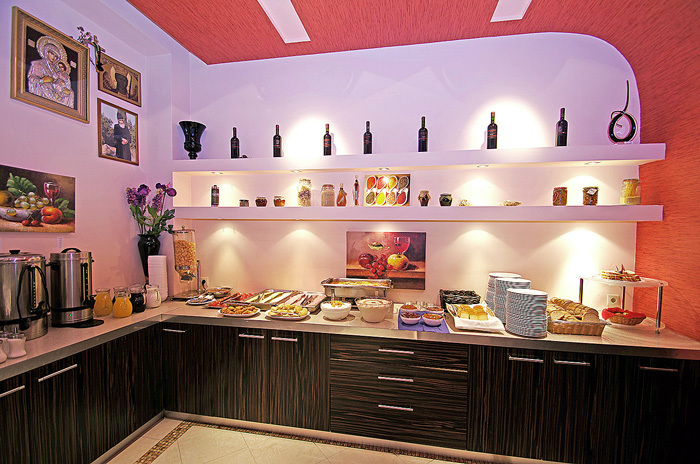 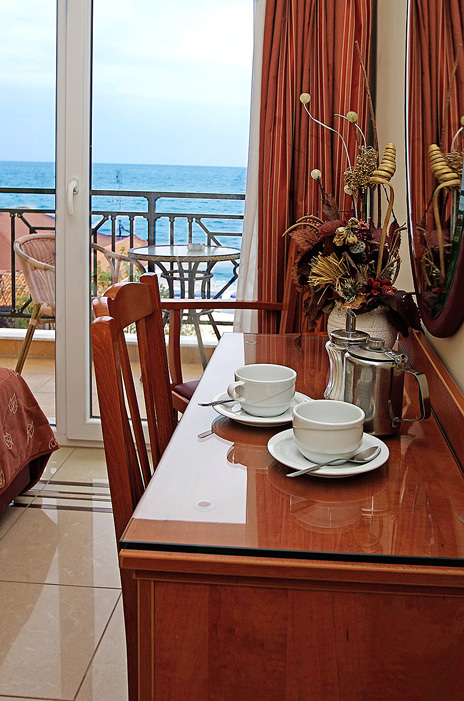 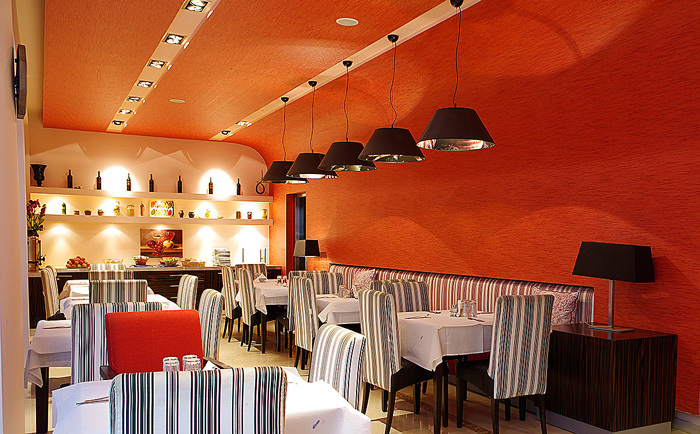 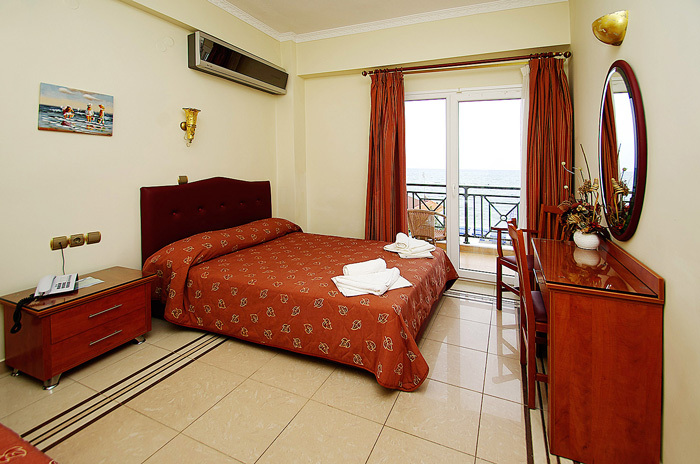 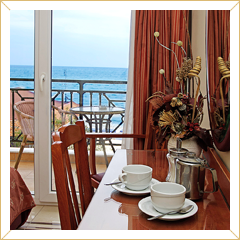 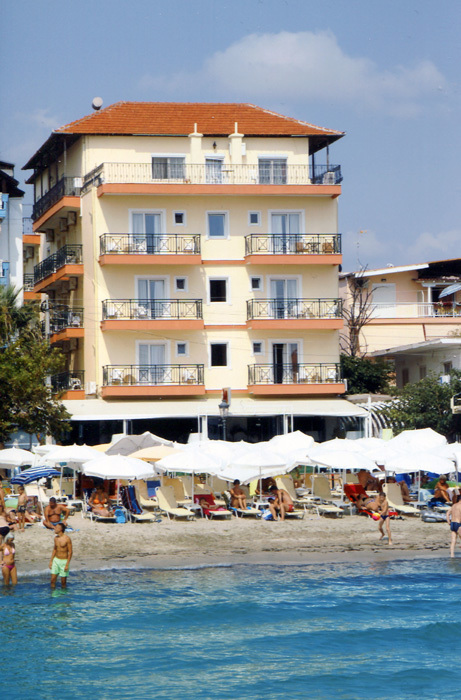 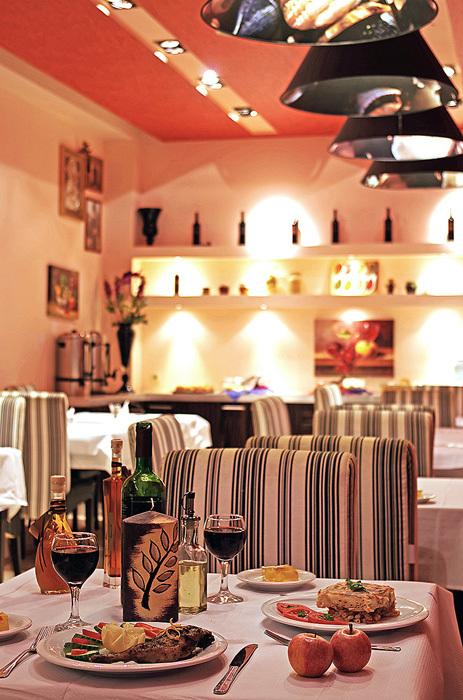 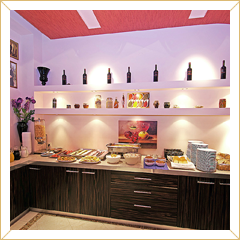 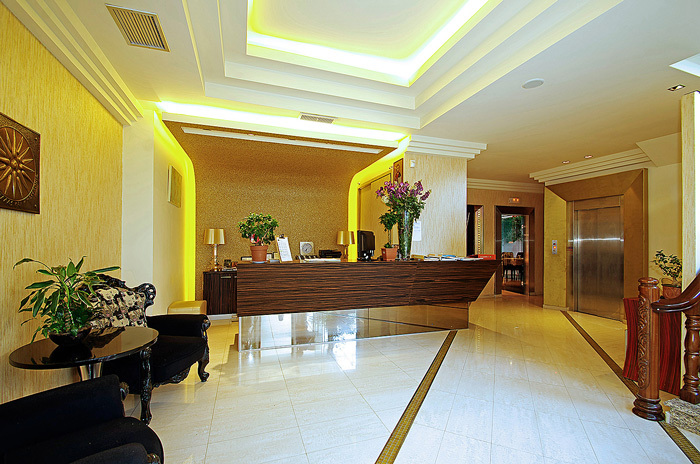 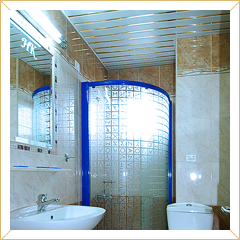 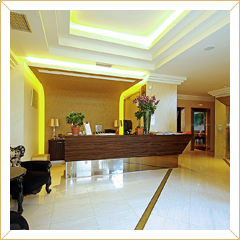 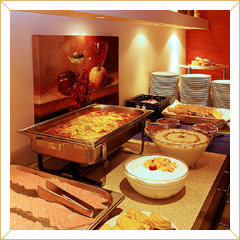 of "KONSTANTIN" hotel promises excellent food quality in a pleasant, comfortable and friendly environment. 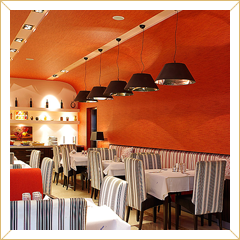 Impeccable service, gastronomic creations along with an aesthetically designed interior will assure an even more pleasant stay.